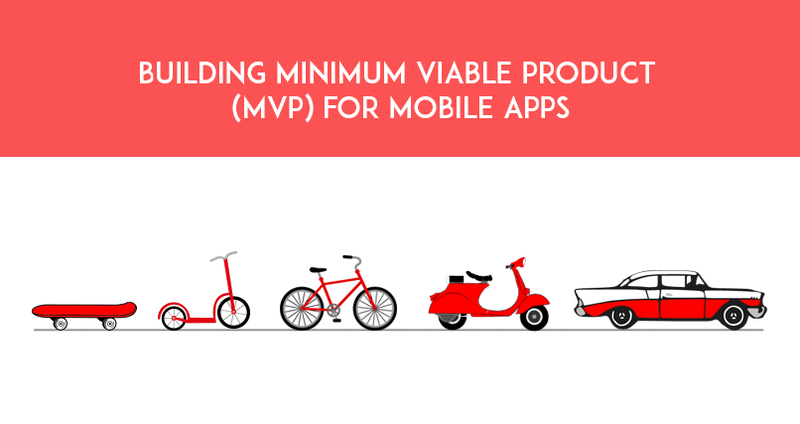 Going for the concept of Minimum Viable Product aka MVP is a good move from a business perspective. The operational principle is that a product/ application is developed with the fundamental features and released for a select few people with the end goal to make them happy enough with it in terms of usage. Depending upon the cumulative reviews, the info will be helpful in developing an even more powerful product when it is released mainstream. As aforementioned, after getting what the user base exactly feels about the product, the input collected from them can be used to conceptualization enhancements so as to revamp the product into a way that the user base will embrace wholeheartedly. 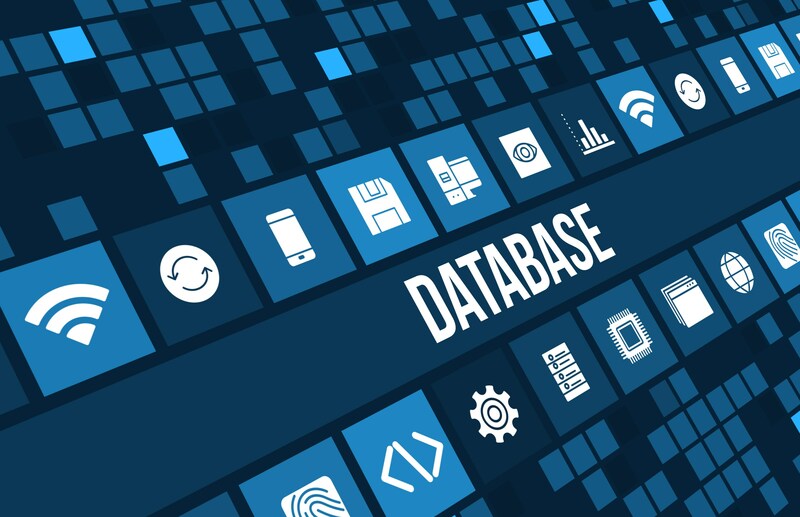 It can also be pretty much termed as a representation of the present market demands as a user, giving a clear insight to the enterprises regarding what exactly are the needs of the hour and depending on that, they can progress further for better results. 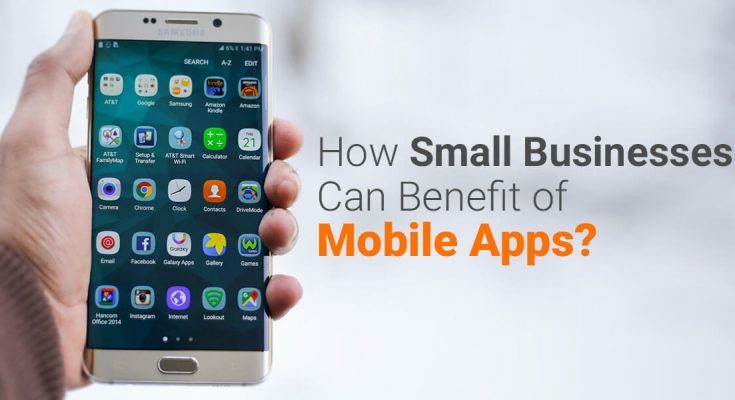 Based on research conducted, nearly half of the enterprises related to mobile app development services faced futile outcomes in their ventures as the purpose behind their application did not serve anything useful. These companies could have avoided the unfortunate situation if they had followed what the concept of MVP had to offer and dedicated their focus to something more revolutionary/innovative. Featured is a proven track record of several now popular applications who embraced the potential behind MVP and eventually relished thumping success by adding special features as based on the reviews collected by the user base. 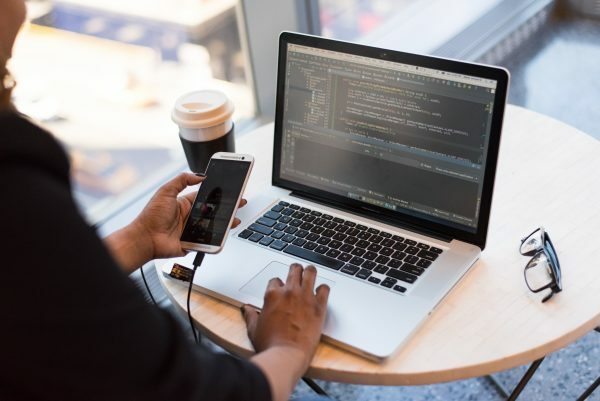 In addition, enterprises aspiring to integrate MVP into their business working can also opt for MVP models which are quite cheap and also provides the best results like the ones which are costly. The underlying and sole reason why a user will use an app is to know its purpose and how it will help in accomplishing the user’s need. The enthralling factor of the user is augmented if the application’s features can be implemented with simplicity at any time. Squandering money and time on the development of an application that ultimately serves no purpose is a futile step. This implies the purpose of the application has to be highlighted well enough. All the enterprises should have sound knowledge of the details including the likes of their user base, the frequency with which they will use their applications, which features are used the most, the need for the product, the user desirements etc. Forming relevant answers to all such queries will pave the way to identify the user base who will be charmed by what you have to offer. All the feedback will prove their worth to form the ideas to implement even more amazing features. Updating a product on a continuous yet perfectly timed basis is good seeing the fact that the user base is very much satiated that their inputs have been implemented by the company for better purposes in offering better services. It is pointless to brand a product which has a feature that already exists beforehand. The people are inclined towards getting something unique yet effective so as to ultimately buy the product. For better prospects, spotlighting the main feature initially before following for the rest is a recommended practice. There is a misconception that MVP implies the company behind the development can compromise the quality of the product created. It actually implies releasing a product with the primary main feature and a bunch of other fundamental features. Prioritizing to save assets and time involved is strictly a no. Selecting the apt development partner requires intelligence and care. The high focus must be given to the requirements in the present market to get insight on the technical aspects related to making the product well. This is vital to ascertain that the product from the user perspective solves the problem as it was designed specifically with that thought in mind. The first step is to interact with the user base and get what are their demands. Ultimately MVP serves to offer a prototype of a product at an economical cost prior to releasing the product into the market on a bigger and wider scale. 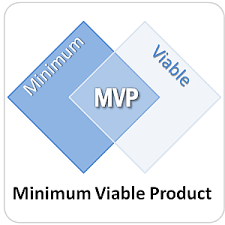 Initially, the inclination towards the implementation of MVP must not be audience oriented seeing the fact that the specific enterprise probably won’t have an idea on how various types of people will use the features of the product. It is a daunting task next to impossible when the company has to identify the precise set of people who will use the product seeing the huge audience base. MVP implementation serves as the best choice as it is beneficial to begin everything by tuning into what are the current needs in the market. Having the needed expertise as a reliable Android App Development Company in Chennai, the team at Pyramidion Solutions ascertains to satiate its client base via providing classy Android App Development services in order to augment their business reach. It stays abreast with the latest technologies to achieve this goal.